Setting up any kind of business is hard, gruelling work, but it’s something you’ll enjoy if it’s really what you want. 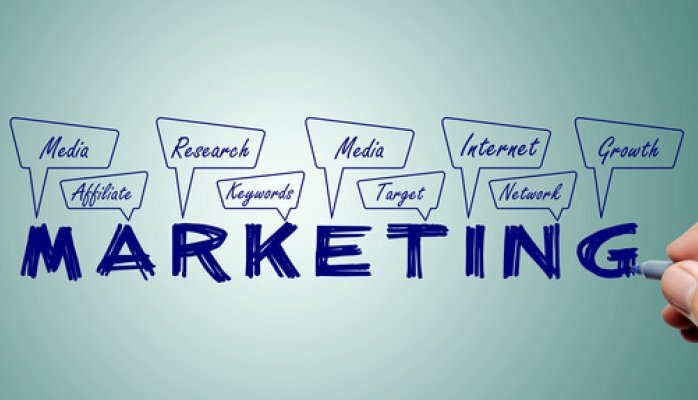 A marketing business is no different, and you may even to work harder because there are a huge amount of marketing companies already out there. You’ll have to work doubly hard to get it on the map. Here we explore some tips to help you get your business started. With the glut of marketing companies out there you’ll really benefit from being niche and creating exclusive marketing software, strategies and plans for that specific type of business. For example, the pulse platform is a specific platform set up by a medical marketing company specialising in marketing for companies which operate from a medical basis. Think about what areas you have the most experience in, or decide on an area and dedicate time to researching it. Certain companies won’t come near you if they think you offer marketing for every business out there, they want to think you specialise in their area of business, remember, there’s a difference between marketing and advertising. When you first start out nobody is going to know who you are, what you offer, or what you’re offering. You need to get out there so people know about your services. Start blogging, start imparting your knowledge on the local communities, speak in guest conferences and build a base. Speak to experts in the field and try to really get to know people. Then start pinging emails around trying to drum up service. Once you get a few leads word will get out and you can start building a client base. You need to educate yourself about all the areas of marketing and SEO. If a prospective client sees a great informative blog post they’re going to be more likely to go to you than a client, it really makes the difference if they can see you know all aspects of marketing inside and out. You need to focus on what kind of brand you’re wanting to go for and what type of voice you’re going to use. Are you going to offer a light hearted modern open type of marketing company, or a bespoke elite kind of marketing focusing on high end custom. Your voice, website colouring and overall brand is what will appeal to all kinds of different companies, you need to be consistent and set it from the off. Building a brand will be one of the most important decisions you make in the formulation of your business and marketing strategies. At some point you’re going to need to decide to bring in employees, you can’t do it all on your own and your business will grow. You can either hire freelancers, which can be great, or instead go for part time or full time employees, this likely means you’ll have to stop working from home and start using office space, just make sure you’ve got the capitol to go down that route.